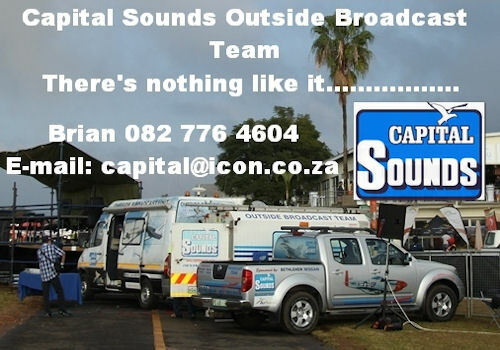 Organised and presented by Grain SA, the NAMPO Agricultural Trade Show, is the largest agricultural show in the Southern Hemisphere and took place at NAMPO Park near Bothaville in the Free State from 15-18 May. NAMPO Park is situated on the R30 about midway between Orkney and Bothaville. During the 2018 show it was home to 746 exhibitors and attracted more than 82,800 visitors. Even though it is called an agricultural trade show there are more than enough other products exhibited to be of interest to all and sunder. 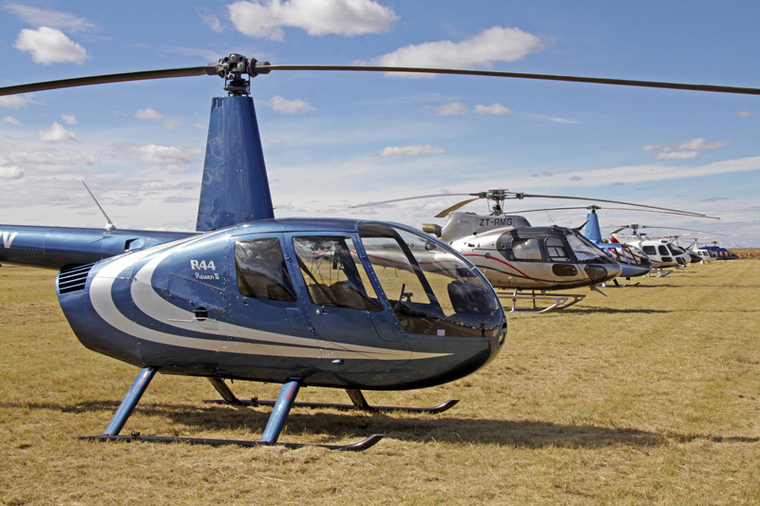 As NAMPO Park is serviced by only the R30 road, very heavy traffic congestion is experienced during the duration of the show and the most convenient to get to the show is by air. 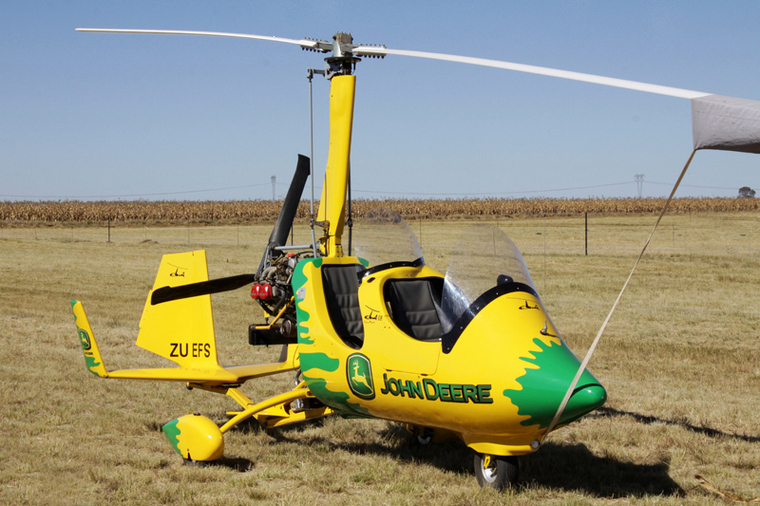 Fortunately the 1200m by 20m long, grass covered NAMPO Park landing strip is situated less than 600m from the northern entrance to the show area and a shuttle service is provided between the landing strip and the show grounds. Ample parking space is available for visiting aircraft and no landing or parking fees are charged even though an ATC service is provided. During the first three days of the event more than 75 different aircraft types or different models of aircraft utilized the landing strip and a total of 241 aircraft arrived during the first three days of the show, with another 99 arriving on the last day of the event. A grand total of 361 aircraft. Aircraft types included most of the single engined Beechcraft, Cessna and Piper models plus a number of Jabiru, Mooney, PC-12, RV and Sling models, a Champion Scout, a Gippsland Airvan, a Savannah and many others. Twin engine aircraft included King Air, Super King Air, Baron, Navajo, Seneca and even a Rockwell Commander. Cessna T182T Skylane TC with a USA registration number. Aircraft from the Cessna stable were by far the most numerous type at the event with no less than 61 aircraft. It is quite obvious that the farming community prefer high wing aircraft and especially products from the Cessna stable. Piper aircraft came a close second with no less than 29, mostly single engined aircraft, although quite a number of twins were also in attendance. The third most fixed wing aircraft type were the 12 Beechcraft aircraft, including an aircraft from Botswana. There were also a number of unique aircraft that are not normally seen at airports or airfields, for example the Dornier Do.27, the Piaggio Albatross, the AN-2, as well as the Yakovlev Yak-55 that entertained us with a quite unexpected but very short aerobatic display. 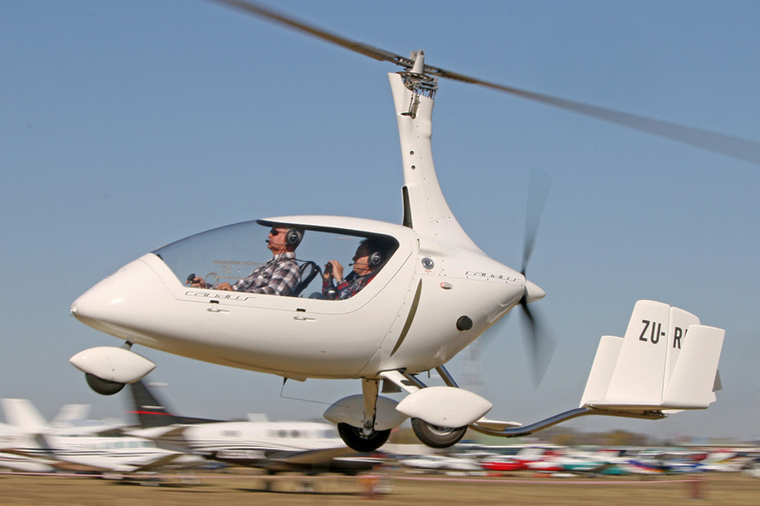 The gyrocopter fraternity was surprisingly only represented by three gyrocopters, but they were a very welcome addition to the aircraft in the aircraft park. A surprisingly high percentage of the arrivals during the first three days of the festival were helicopters, no less than 56 out of the total number of 241 aircraft that arrived during days 1 to 3 of the event, 31 helicopters arrived on day two. The helicopters made use of a separate landing area and parking area and it was really an impressive sight to see so many helicopters together. 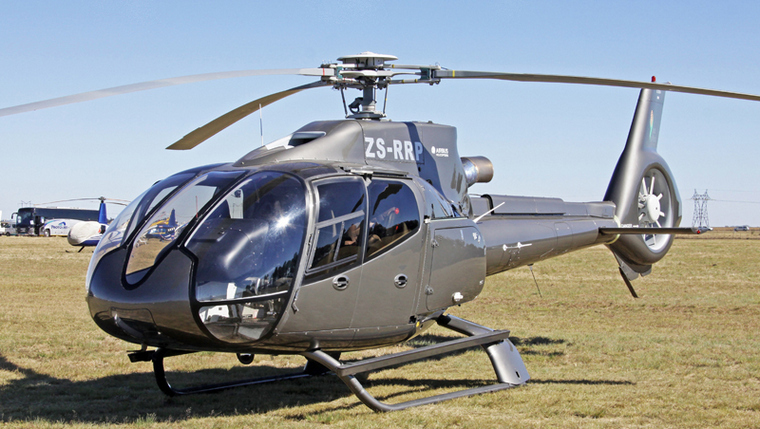 The three days at the NAMPO HARVEST FEAST was a very satisfying experience and it is doubtful if such a wide variety of aircraft will ever be seen at any other major aviation event in this country. Even though this is an agricultural show, it is an event not to be missed by anyone who is really interested in General Aviation aircraft.